It is a privilege for me to introduce ISOD, a unique school built on a tightly integrated framework of development concepts and tools. ISOD helps people in three ways: it helps them grow their organizations, grow their network of trusted colleagues and friends, and it also helps them grow into leaders, mentors and better human beings. 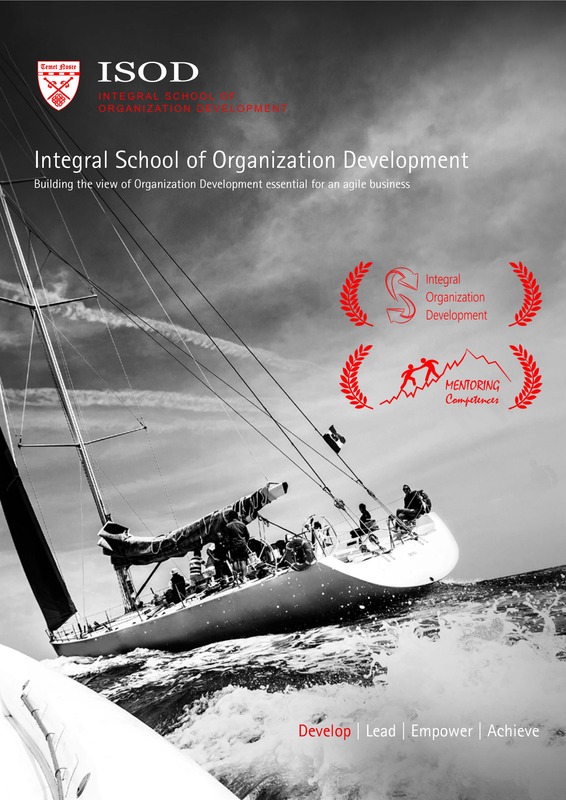 A taste for challenge in our neverending quest of development, both individual and organizational, is one of the features shared by ISOD alumni and students. Our diverse profiles lead us to take different career paths, but as a development community we share the same core values, represent a colorful range of diversity, and participate in achieving a common goal: building a better future for all. Our ethical principles (a concept which businesses today often need to revisit) include, above all: doing good, nurturing trust, honesty and respect for individual boundaries, positive proactivity, open-mindedness, sharing of knowledge and solidarity. We look forward to seeing more of you in our growing network! Darko graduated Pharmacy at the Faculty of Pharmacy and Biochemistry in 1979 and was licenced for International Business and Foreign Trade Affairs by the Chamber of Commerce. In his extensive business experience, Darko held a number of senior executive positions in the financial sector. He was a President of the Management Board of two multinational insurance companies for 16 years (Merkur Insurance, 1999-2010 and Basler Insurance Zagreb, 2010-2014). He started his career in 1979 as a marketing representative for Merck Sharp & Dohme products in LEK (today a member of Sandoz, a global generics leader). After that he was an entrepreneur for 11 years, working within Swiss representative companies (Intermerkur AG, 1984-1991 and Eastman Chemical AG, 1991-1994) and finally his own company (ODIS, 1995-1998). 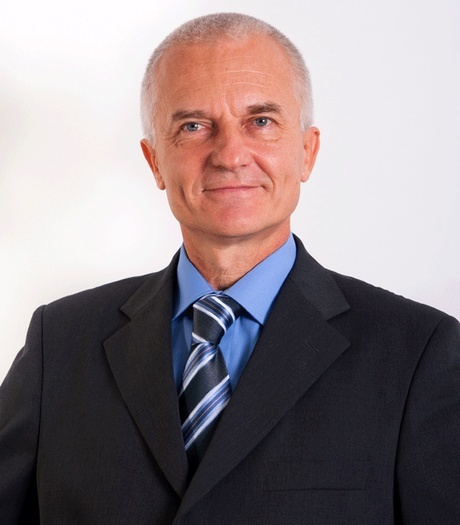 In his business career, Darko held a number of responsibilities in various industry associations, notably: a Member of the Governing Council of the Swiss-Croatian Business Association (2011-2014), Member of the Governing Council of the Croatian Insurance Bureau (HUO, 2007-2014), President of the Insurance Association at the Croatian Chamber of Economy (2006-2010), Member of the Board of directors at Medico polyclinic (2010-2014), Member of the Board of directors at Nemetova polyclinic (2010-2012), Member of the Supervisory Board at Merkur BiH Insurance (2005-2010) and Member of the Editorial Council of a trade journal “World of Insurance” (1999-2014).